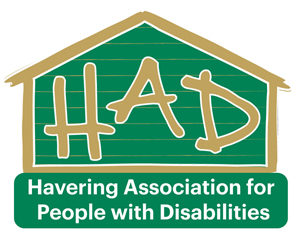 Friendly Fridays Social Group - H.A.D. « Move it or Lose it.. Armchair Exercise for everyone. All welcome to our friendly and fun socials group.